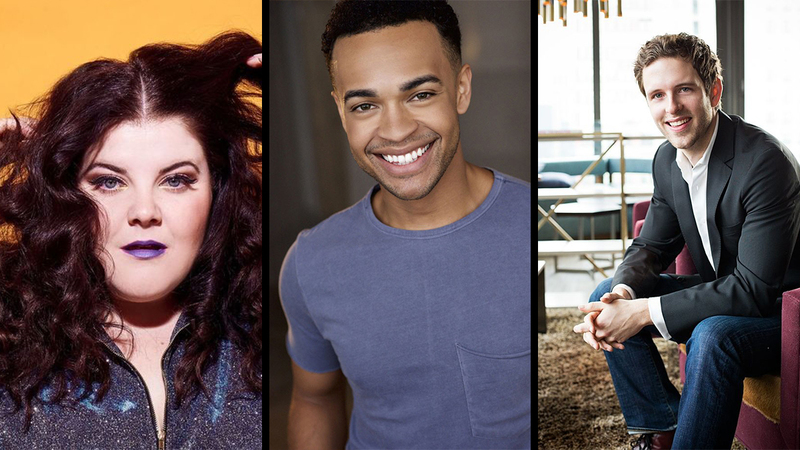 The Disney production of Frozen is about to greet some new faces in the cast of the hit Broadway production. The role of Olaf, the optimistic snowman, will be played by Ryann Redmond, the first female to play the frosty character. Redmond, who has also appeared on Broadway in If/Then and Escape to Margaritaville, will take over for Greg Hildreth who has been with the production since It opened on Broadway. She begins performances on February 19, 2019. Ensemble member and the understudy for the role of Kristoff, Noah J. Ricketts, will graduate to playing the role full-time. He will take over for Jelani Alladin who has been with the production from its first performance at the St. James Theatre. John Riddle, who plays the devious Hans in Frozen, will also be departing the production. His role will be assumed by Joe Carroll who was a part of the Boston premiere of Moulin Rouge! and the Broadway production of Bandstand. 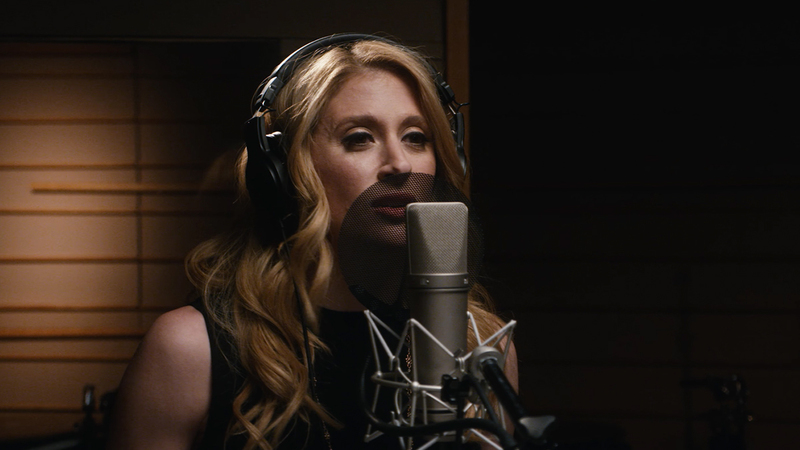 Remaining in the leads will be the dynamic duo of Caissie Levy and Patti Murin who play the sisterly roles of Elsa and Anna, respectively. Robert Creighton (Weselton), Timothy Hughes (Pabbie), Kevin Del Aguila (Oaken) and Andrew Pirozzi (Sven) will also continue in their roles. Frozen, which opened on Broadway in March of 2018, is getting ready to celebrate its one-year anniversary on the Great White Way. 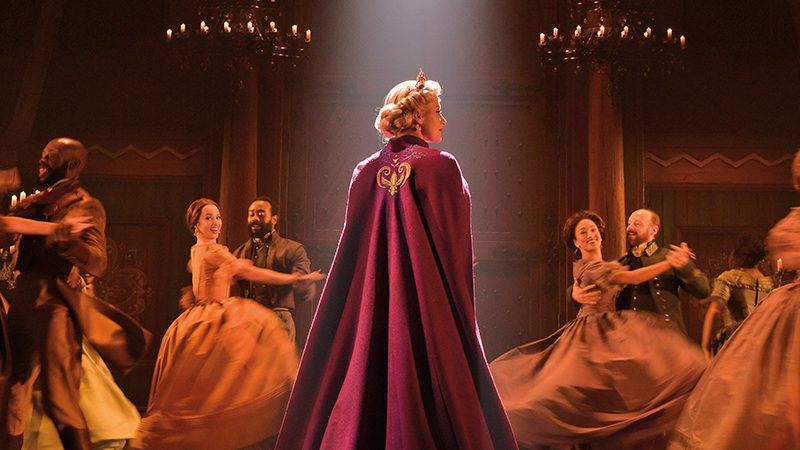 Directed by Michael Grandage, the musical is adapted from the hit 2013 Disney film of the same. The musical features a score by Kristen Anderson-Lopez and Robert Lopez, augmenting their hit film score which includes the Academy Award-winning “Let it Go”.